I'd say that I'm a writer, but the only things that I've ever published are words that I've typed into a box that has a little "submit" button underneath (just like the one I'm typing in now). 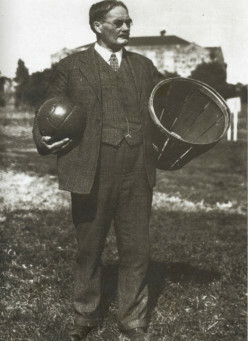 I have had some success here on HubPages, where I get around 1,500 hits a day to my articles there is something missing. I want to "see my name on the shelf" in the bookstore where I work evenings part time because the "real" job doesn't pay the bills. You know, the one that I got after I bought the piece of paper from Western Michigan University saying that I'm qualified to work a 9 to 5. Maybe someday, while working my second job at the bookstore, my book will be in the stacks of books that I reshelve after "customers" are finished spilling coffee on and damaging before they decide not to buy them. Ah...to dream. 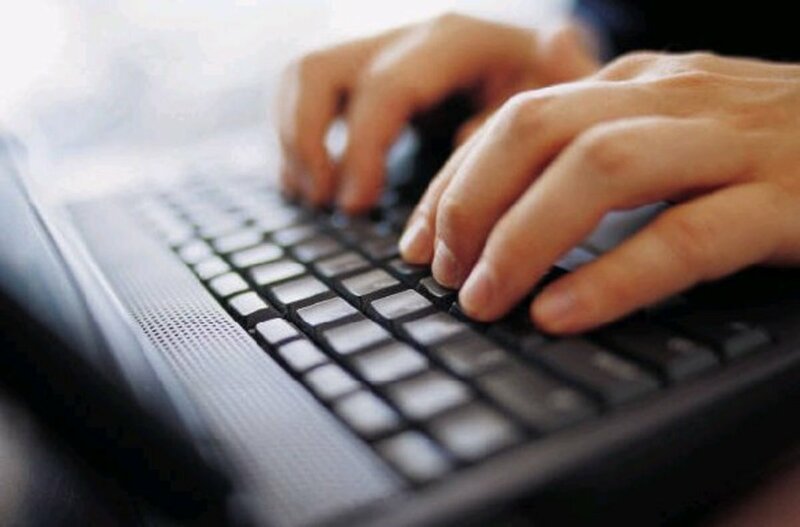 If you are looking to get started with writing online and trying to earn some money, you have come to the right place. Every Hubber writes about their experience on HubPages and provides their "insight" into "making money online" so there are countless Hubs on how you are going to get rich quick by writing a few words and pairing it with a fine photo of you and your cat. I think the only reason we all have at least one of those Hubs is because HubPages provides us with such an interesting and simple opportunity that we can all grasp the concept of how it works, but few of us actually understand it. 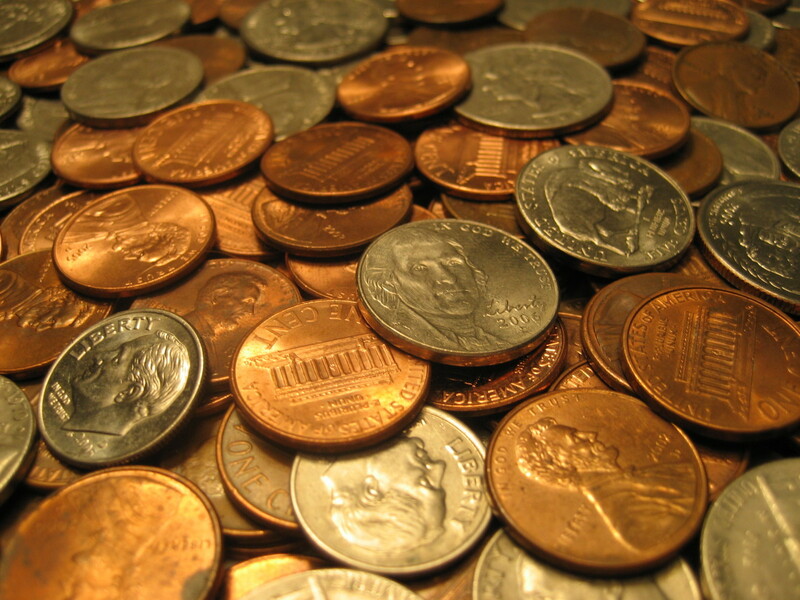 Feel free to read my article on how I use HubPages to pay a bill at the end of every month. 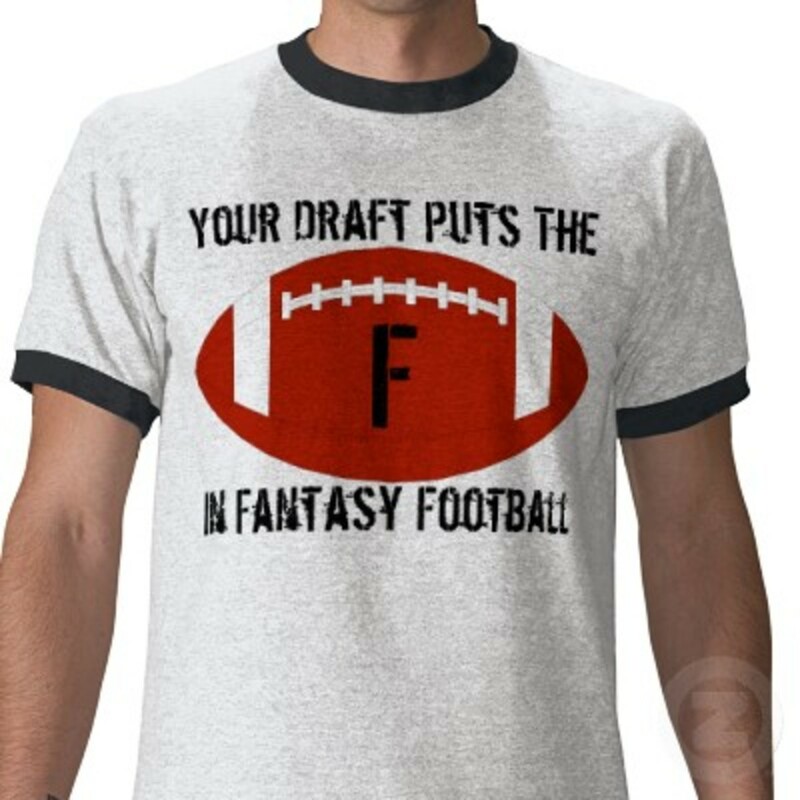 I write on a variety of topics including fantasy football, sports, zoos, aquariums, bars, resturants, and I have an extensive collection of guides for the Facebook game Dragons of Atlantis. I also have a blog about DoA here. My current projects include writing about Blizzard's Diablo 3 game and how to make real money by selling in game items and gold. 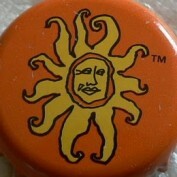 I have a blog dedicated to my efforts called Diablo 3 Profits. Also, check out my hubs that focus on making money in Diablo 3. All in all, HubPages is a great place to learn and give yourself an excuse to write. 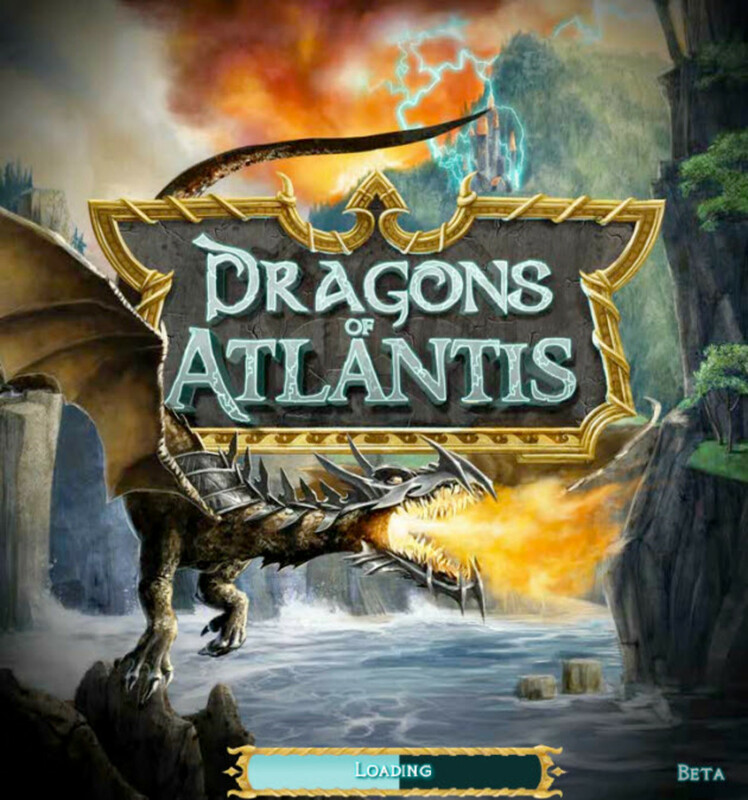 A start up guide for Dragons of Atlantis, an empire building Facebook game. 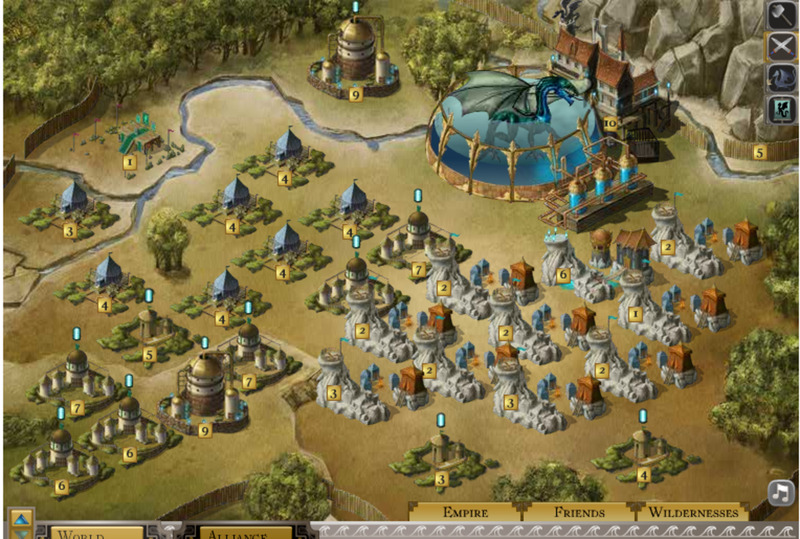 This guide will show you the best way to set up your first city in Dragons of Atlantis. Information on making money while playing Diablo 3 by trading on the real money auction house and making large amounts of in game gold. An article about my writing schedule and how I plan to increase my monthly revenue from writing online by setting goals and looking at writing online as a business. 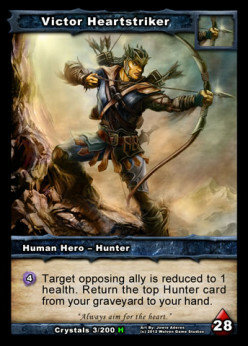 A guide to building a Victor Heartstriker deck in Shadow Era, a free online trading card game similar to Magic the Gathering. 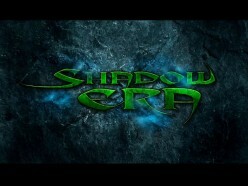 A guide to getting started with Shadow Era, a free online trading card game that you can play on your PC, MAC, iPhone, or Android phone. A guide to building a Spectral Ruins Outpost in Dragons of Atlantis. Learn how to create this Outpost and summon the powerful Wraith Dragon. A guide to setting up your Fire Dragon Outpost in Dragons of Atlantis, an empire building game on Facebook. 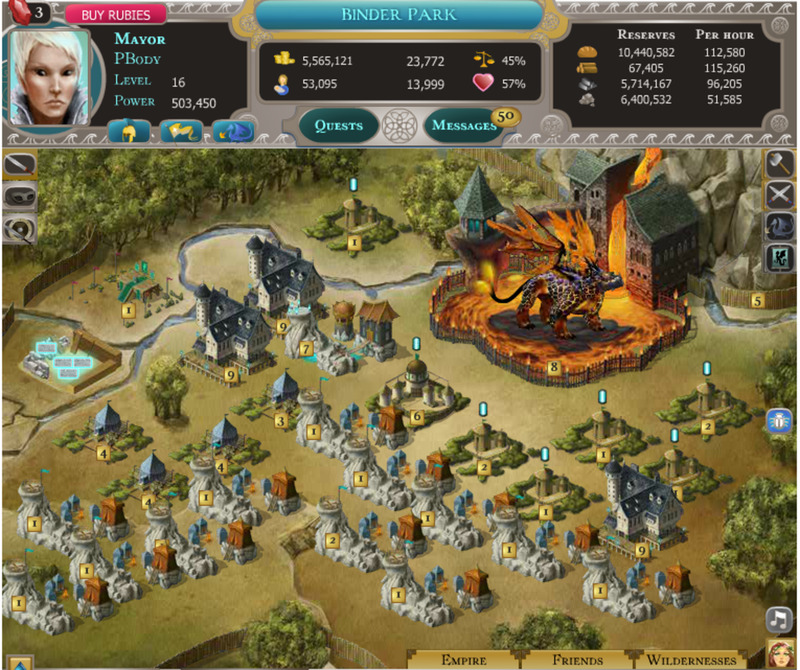 Discover the best way to set up your Fire Dragon Outpost and dominate your enemies. 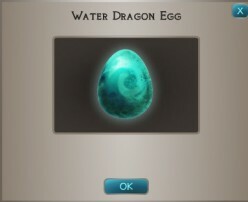 A guide to finding a Fire Dragon Egg in Dragons of Atlantis. It's the first step toward building your Fire Dragon Outpost! 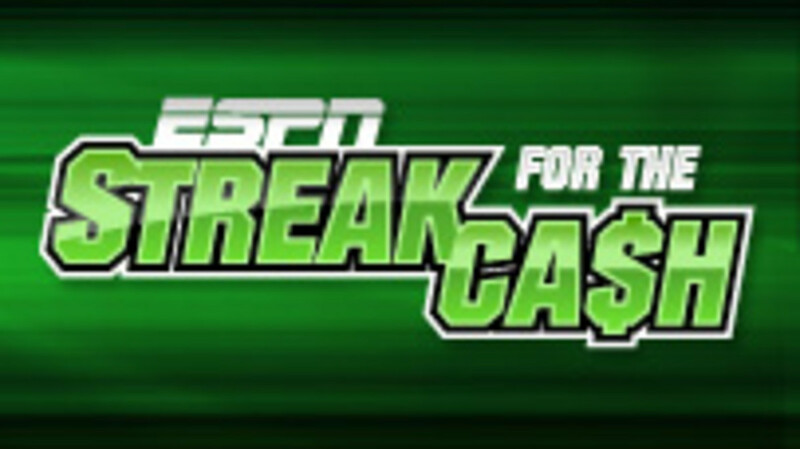 A reference guide to the best free sports streak games online where you can win cash and prizes just by picking winners. 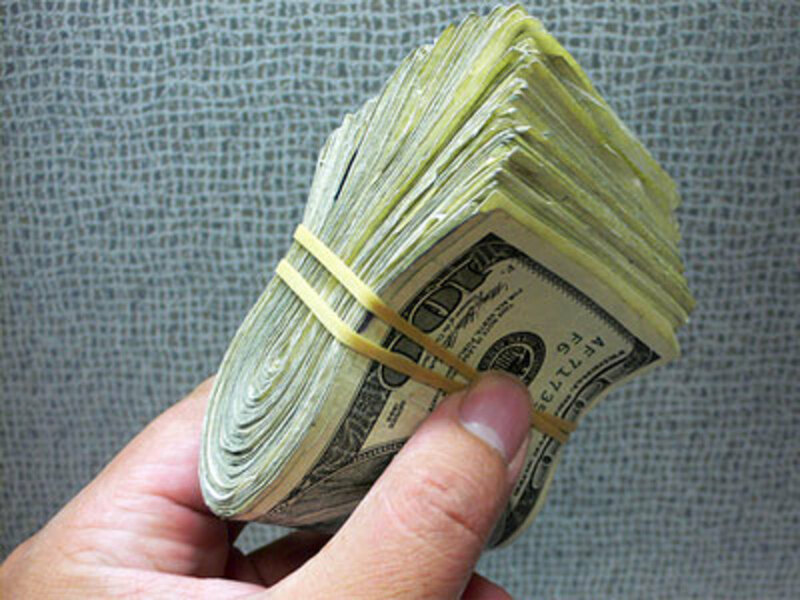 Find out how you can win thousands of dollars just by picking sports games and props. 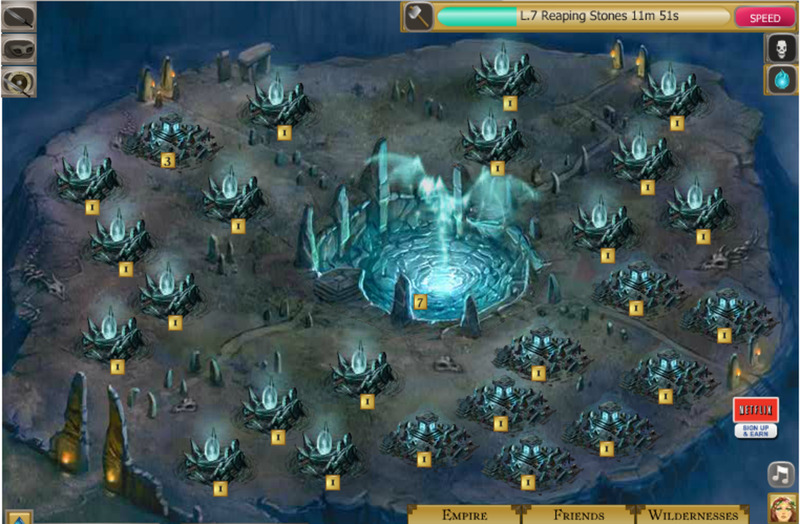 A guide to setting up your Stone Dragon Outpost in Dragons of Atlantis, an empire building game on Facebook. This guide will show the best way to set up your second outpost. A guide to setting up your Water Dragon Outpost in Dragons of Atlantis, an empire building game on Facebook. Discover the best way to set up your Water Dragon Outpost and dominate your enemies. 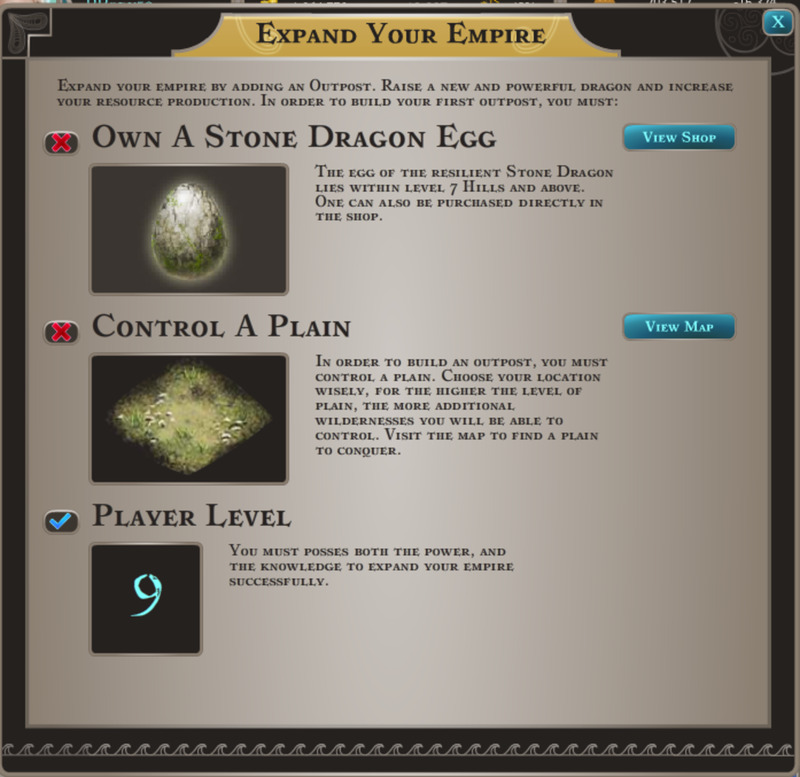 A guide on how to find a Water Dragon Egg in Dragons of Atlantis, an empire building game on Facebook. 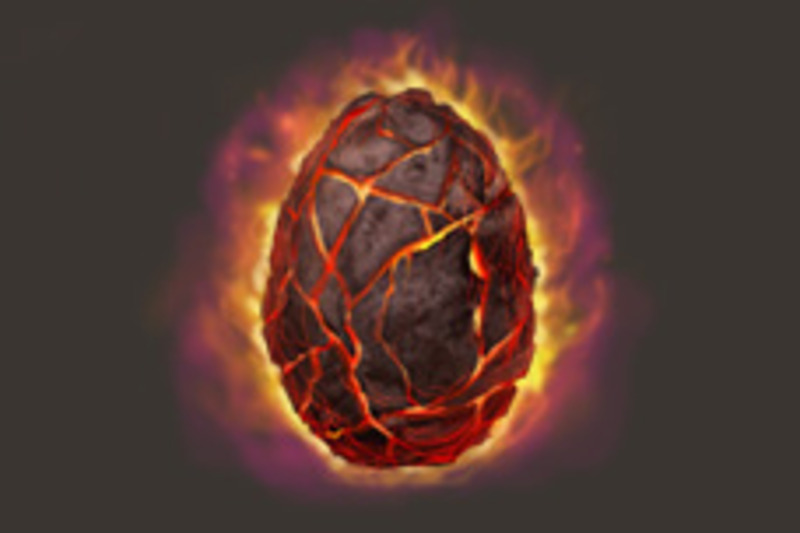 Find a Water Dragon Egg and start your Water Dragon Outpost to gather more resources, control more wildernesses, and train more troops. A guide to finding Great Dragon Armor in Dragons of Atlantis, an empire building Facebook game. 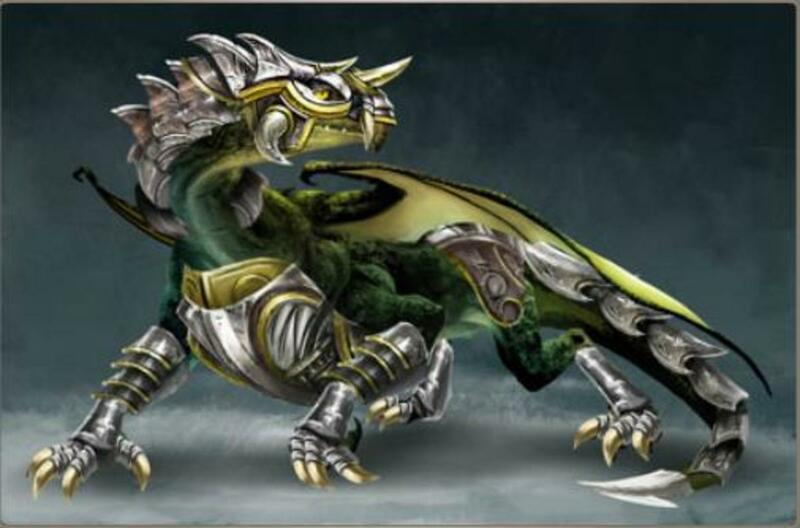 Find your Great Dragon Armor and use your Great Dragon to attack your enemies and expand your empire. 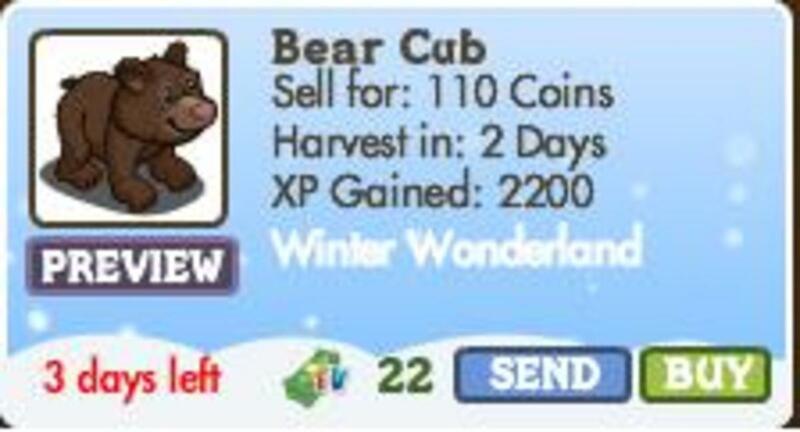 A list of the top 10 Farmville animals that you can buy for Farmville cash. Decorate your farm with some of the coolest animals the game has to offer. There are many different jobs available in the zoo and aquarium industry that do not require a biology degree. 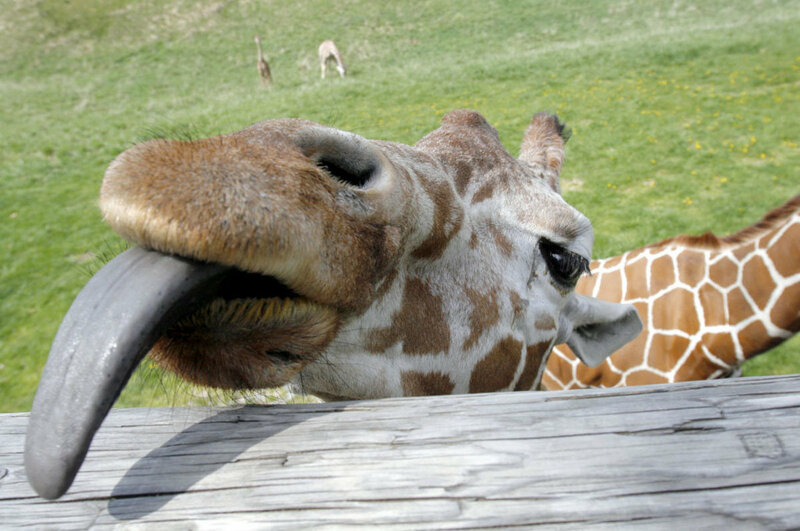 This article touches on what kind of jobs to look for and how you can make a difference working for a zoo or aquarium, even if you do not want to be a zoo keeper. 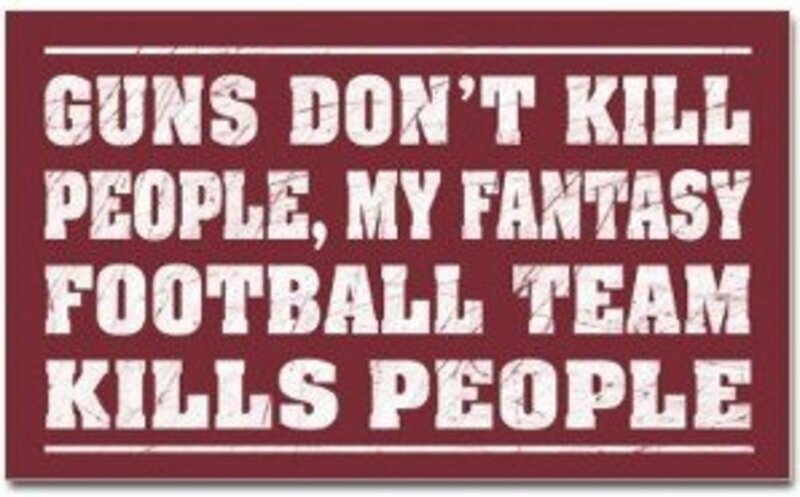 Here are 100 awesome fantasy football team names. 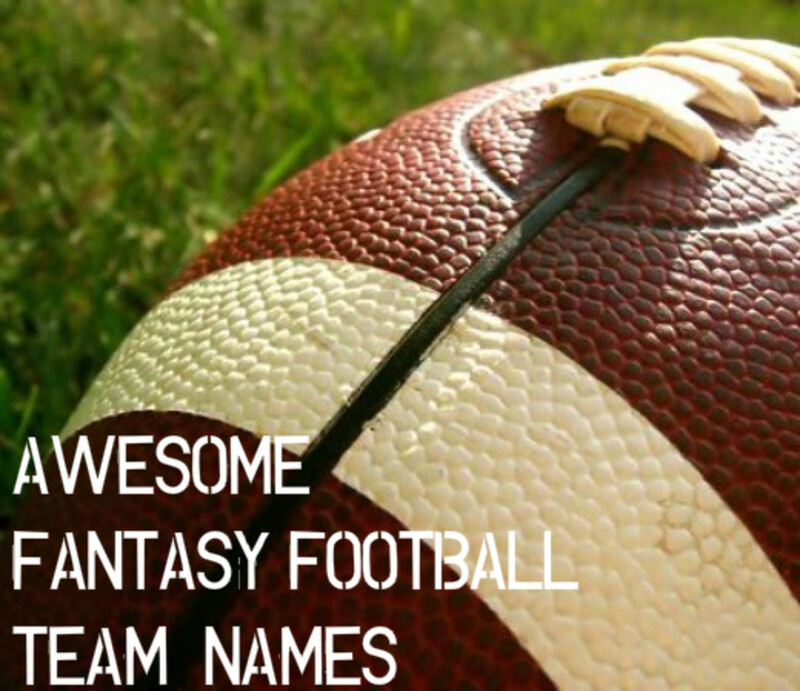 Use one of these names for your fantasy football team and impress your friends and opponents with your wit and creativity.